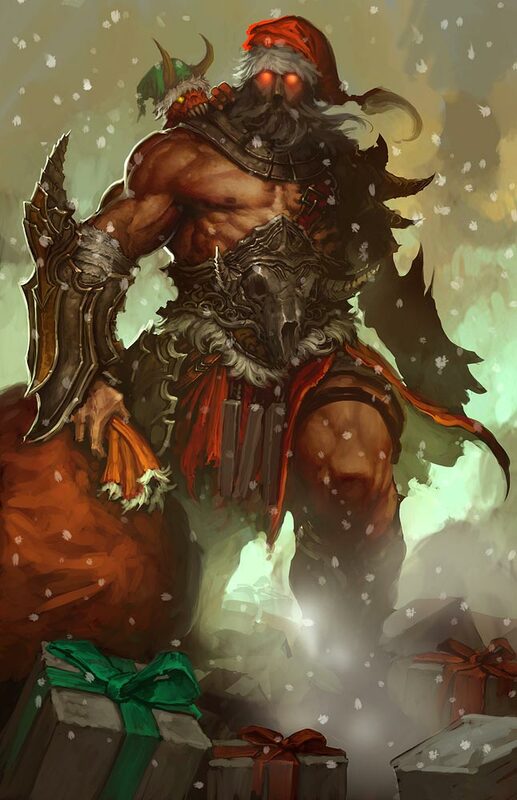 The holiday season is upon us, and a little extra celebration in Diablo III comes courtesy of an experience bonus. 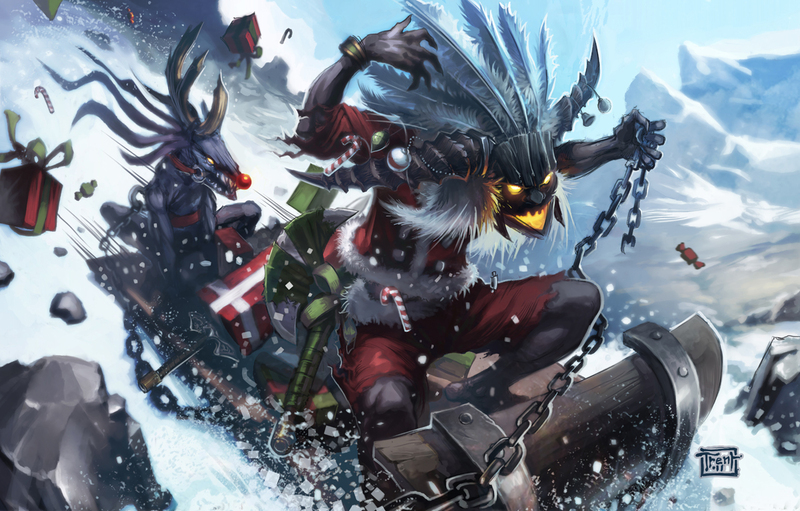 Heroes across the Diablo III platforms will receive +100% bonus experience, starting on Christmas in California through the end of Monday, December 29. Enjoy the extra experience to level up faster, or gain extra Paragon Levels! Get ready to deck the hells with a few extra experience points. That's right! All nephalem who log into Diablo III this weekend on any platform* will receive a +100% bonus to experience gain. As with previous buffs, the bonus provided will stack multiplicatively with other existing bonuses, including those provided by items, shrines, Pools of Reflection, and Paragon points. Whether you're in Sanctuary, Azeroth, Mar Sara, the Nexus, or your local Hearthstone tavern, we hope that you and yours share in the warmth of the season. 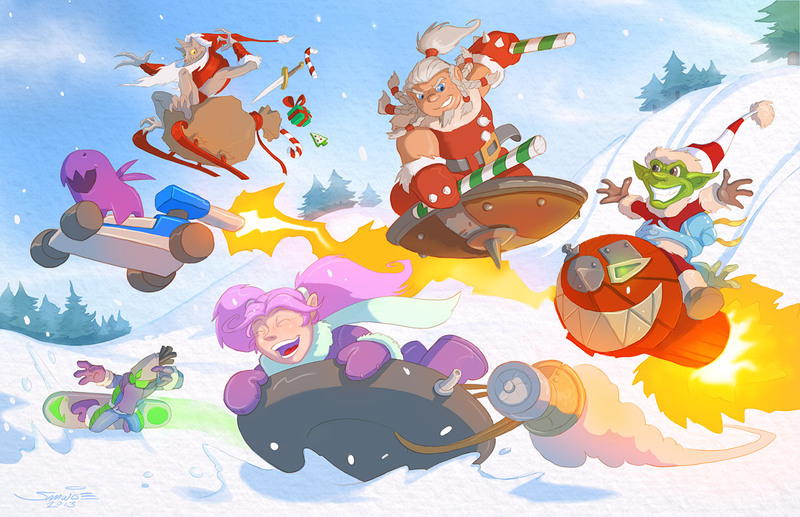 Happy holidays, heroes, and have a very merry new year! **For PC, the buff will start and end at the noted times in each gameplay region according to its local time zone (PST for the Americas, CST for Europe, and KST for Asia). For console, the buff will start and end in all regions at the same time, listed above. For time zone assistance, click here. 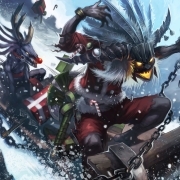 I wanted to quickly jump in and thank everyone for the reports of the holidays buff ending before intended. This was indeed our mistake and we've re-enabled the buff for PC in the Americas region (the Asian and European gameplay regions were unaffected). It will conclude tonight at 11:59 p.m. PST for both PC and console players. We sincerely apologize for any inconvenience caused, as well for the delay, and thank you all once again for your patience and reports. Happy holidays! 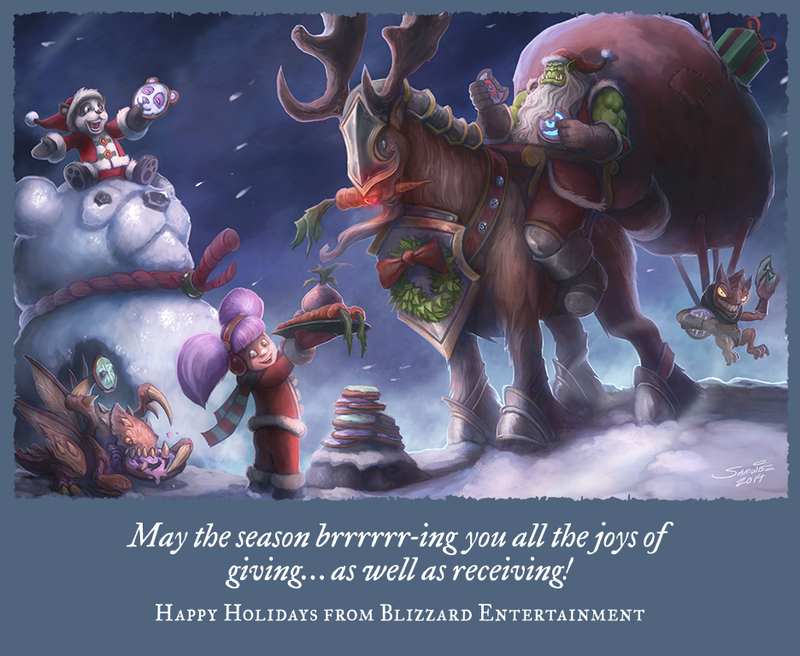 Blizzard also provided a digital card to celebrate the season. 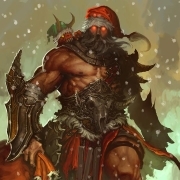 All of us at Diablo Somepage join them in wishing the Diablo community the happiest of holidays, and a terrific new year. From all of us at Blizzard Entertainment to each and every nephalem around the world, we wish you the warmest and happiest of holidays. 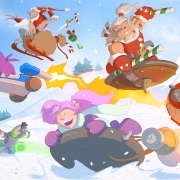 To celebrate, we've prepared a special gallery featuring a few festive cards from seasons past. Check out some of our favorites below, or click here to head directly to the gallery. We hope you enjoy! In the meantime, have a wonderful new year...and may all your loot be Legendary.